Without natural gas, my alligator farming business would not have been able to grow. South Coast Gas Co., Inc. was founded in 1944 and is headquartered in Raceland, Louisiana. SCG is a natural gas distribution company and serves over 19,000 residential, commercial, and industrial customers in Lafourche, Terrebonne, and Assumption parishes and has more than 500 miles of distribution line. South Coast Gas has 32 employees. South Coast Gas and Pierre Part Natural Gas operate under jurisdiction of the Louisiana Public Service Commission which sets its rates for residential and commercial customers. 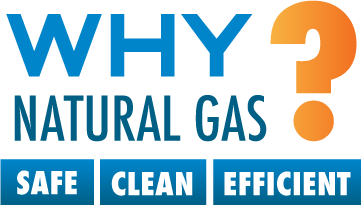 Click here to learn more about the benefits of natural gas. 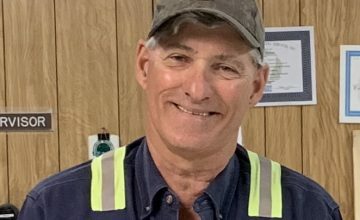 Construction Supervisor Wayne Baudoin’s final day of employment was January 30, 2019. A retirement gathering was given which included Wayne’s closest friends, family and South Coast Gas Co. employees. Thank you for your dedication! Congratulations Wayne and we wish you well.